Uber's big Indian competitor Ola is expanding their rivalry to the United Kingdom. The Bangalore-based ride-hailing firm said Tuesday it has obtained licenses in Manchester and South Wales. It will begin operating in South Wales within a month, and is aiming to take its services nationwide by the end of this year. "We look forward to our continued engagement with policymakers and regulators as we expand across the country and build a company embedded in the UK," Ola CEO Bhavish Aggarwal said in a statement. The company is "in constructive conversations" with Transport for London, the city's main transportation body, as well as other local authorities across the United Kingdom, an Ola spokeswoman told CNNMoney. Uber has struggled with regulators in London, one of its most lucrative global markets with around 3.5 million riders and 45,000 drivers. It won the right to keep its cars on the roads of the British capital in June, when it was granted a 15-month license to continue operations. London transport authorities had declined to renew Uber's earlier license in September last year, citing several concerns with the company's policies. Uber says it has changed the way it does business in the city, including introducing limits on the number of hours drivers can operate before taking a break, rolling out new insurance policies and opening a 24/7 helpline. 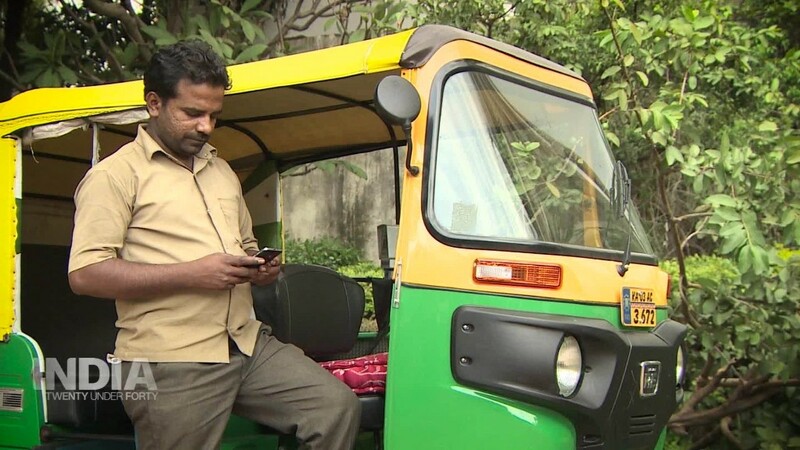 Now, it will have to contend with competition in Britain from Ola. 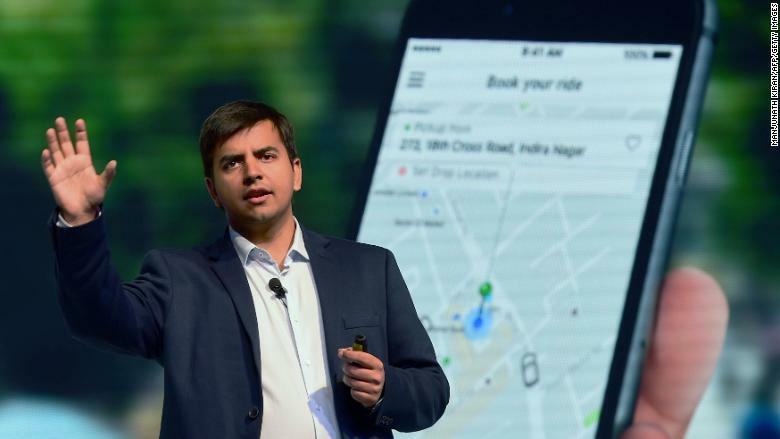 As well as allowing customers to book private hire vehicles like those offered by Uber, the Indian company's app will also feature Britain's iconic "Black Cabs," whose drivers have been some of Uber's most vocal opponents. This is the second country outside India where Ola is looking to challenge its big American rival. The Indian company launched in Australia in February, its first overseas market, and now has 40,000 registered drivers across seven cities there.